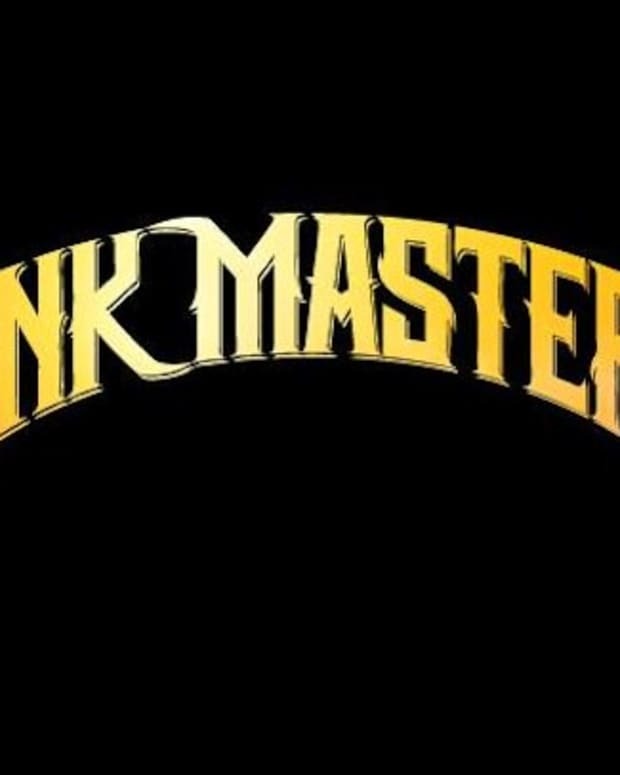 Last night Anthony Michaels was named the winner in the seventh season of Spike TV&apos;s Ink Master in the exciting live finale. It was a fitting end to an action packed season and some members of the Inked team were there to see it. Just like you and the millions who watched at home we had a bunch of thoughts about the program—who should have won, what we liked and disliked about each suit and, of course, who had the best outfit of the night. “Though the season started out with the theme ‘Revenge’ the finale felt more like ‘game respect game,’" Rocky Rakovic, Editor-in-Chief of Inked, says. "Backstage the three finalists—who have traditionally been split up so they have their own green rooms—were all chilling and cracking jokes in one area. And though Cleen and Christian have a combined 33 years experience in tattooing and Anthony only five, it was clear that Cleen and Christian both respect Anthony’s tattooing." The final three—Anthony, Cleen Rock One and Christian—were tasked with the challenge of doing both a full chest piece and a full sleeve on a pair of canvasses. First the artists were judged on their chest pieces to whittle the field down to two. Anthony&apos;s chest piece was deemed the best by an online fan vote winning him a spot in the final two as well as the hefty sum of $20,000. 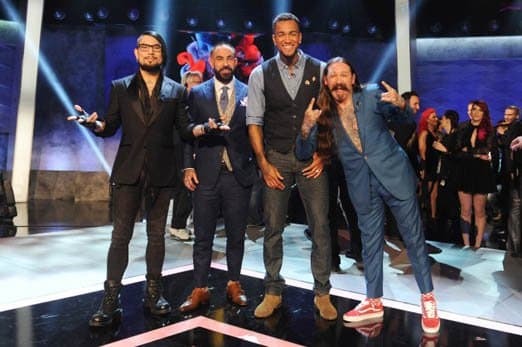 For the first time in Ink Master history a jury of the 13 eliminated artists voted and sent Cleen Rock One to go head-to-head with Anthony. Anthony and his chest piece. Sami Hajar, the creative director of Inked, Urban Ink and Freshly Inked, was not pleased with the decision. "Anthony&apos;s work was better but he didn&apos;t finish the chest piece or complete a full sleeve," Hajar explains. "Just like how Cleen didn&apos;t win in season five because he didn&apos;t follow the rules. Going by the rules Christian should have won." Anthony&apos;s neglect in following the rules to a T was seen as a problem by the entire Inked staff. "Anthony’s was not a sleeve," Rakovic says. "Tattoo sleeves wrap around the arm, what he presented was the outer design of a sleeve, and it looked very cool but it was like he was asked to build a race car and showed up with a really fast motorcycle." 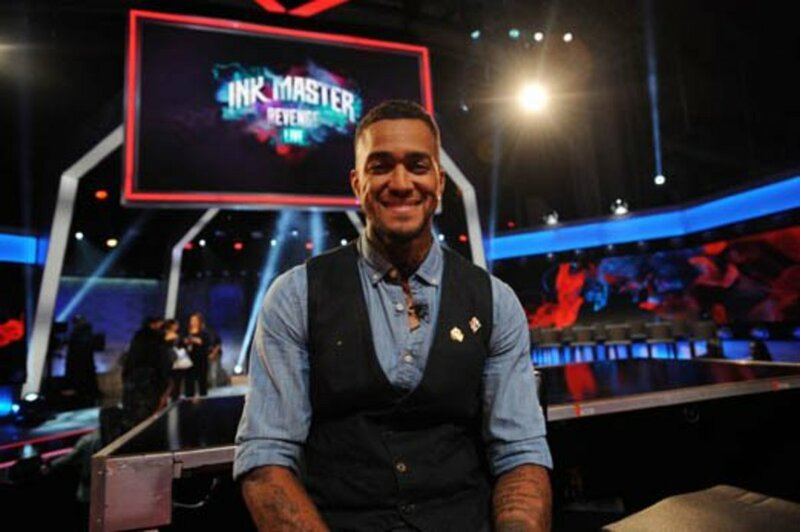 Christian was highly praised by both Hajar and Inked&apos;s media manager Cassie Furnare. "I thought that Christian&apos;s chest tattoo was the best," Furnare says. "The portrait that was incorporated in his traditional piece was outstanding and I could not stop staring at it." Rakovic agrees that Christian should have been one of the last two standing, "I actually thought that Christian’s chest piece and sleeve were tighter and more aesthetically cool than Cleen and Anthony’s, yet he didn’t make the final face-off." Christian alongside his chest piece. This is not to say that we aren&apos;t fans of Anthony&apos;s work. "His artwork, creativity and placement were great," Hajar says. While Furnare thought that Christian did the best chest piece she was enamored with Michaels&apos; sleeve. "I think Anthony&apos;s was the best sleeve, although he technically didn&apos;t complete it. I love that he incorporated his own story behind it and the sunrise/sunset background was extremely beautiful." The judges also consider more than just what was on display last night—each artist has an entire season of work to be considered. "Based on the master canvases, I thought Christian should have taken home the title Anthony’s inventory throughout the season makes him the rightful wearer of the crown,” Rakovic says. Everyone had very high expectations for Cleen Rock One after his strong performance this season, not to mention but his trip to the finals in season five, but he fell flat this time around. "I was in the building last night and, I’m not sure if it was conveyed to viewers at home but the crowd felt electric in anticipation for the reveal of Cleen’s chest piece," Rakovic says. "Then his canvas ripped off his shirt. There was a collective &apos;oooooof&apos; like the air escaping a blow-up mattress. 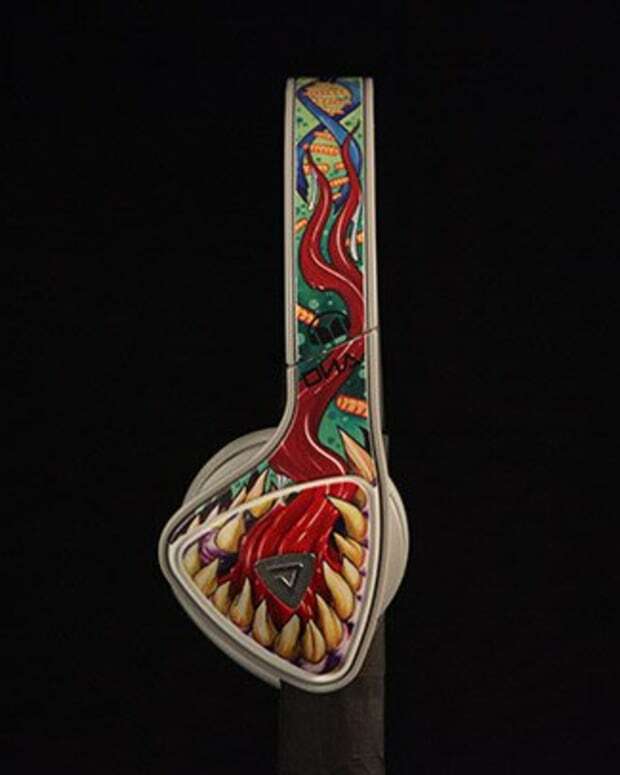 Cleen’s piece was supposed to be black-and-gray, and had Cholo elements but not the soul of a fineline tattoo. I’ll admit I think that had the finale been on the West Coast where b-&-g is the flavor he may have had more of the crowd behind him, but it was a truly deserved reaction from people who were backing him five seconds earlier." Cleen Rock One showing off his completed sleeve. 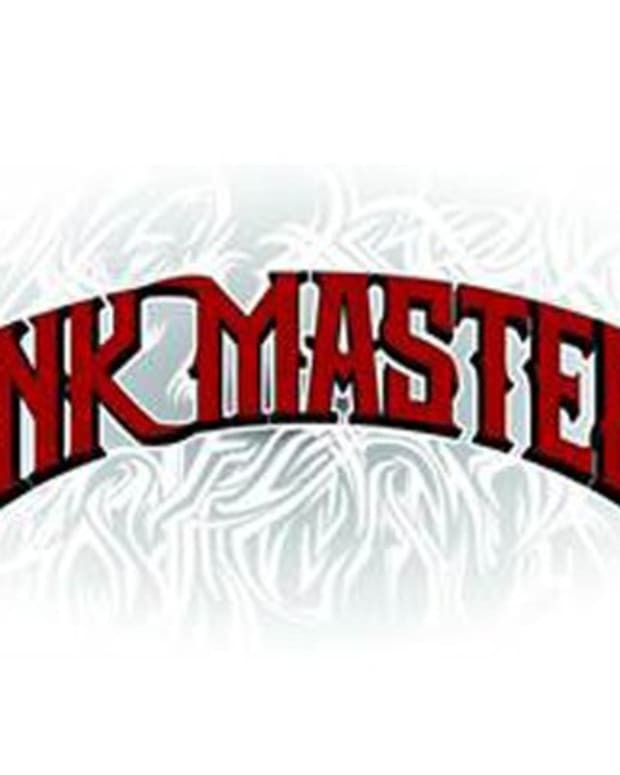 While there is a lot of nitpicking to be done—that is the point of a show like Ink Master—in there end we were impressed with all of the work on display. "All-in-all nobody botched a tattoo so I think it was a good night for the tattoo industry," Rakovic says. 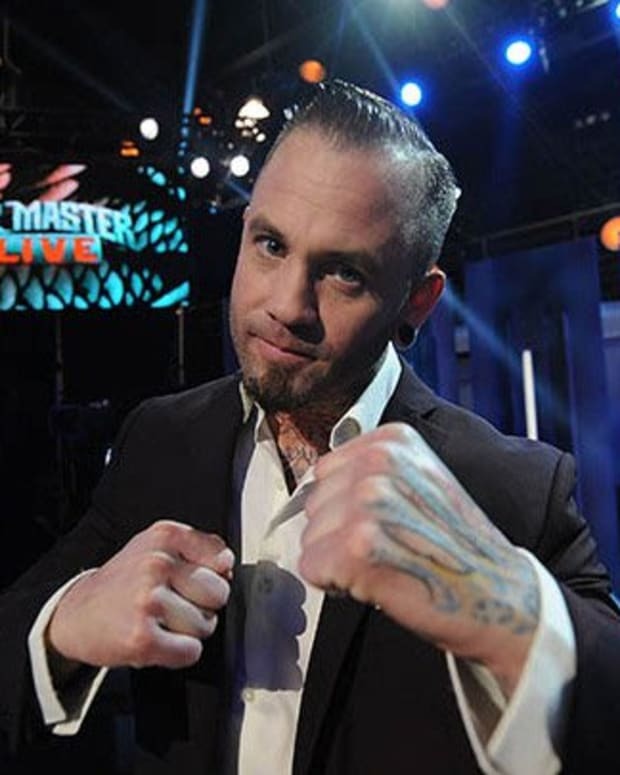 "You forget, but the Ink Master Finale is the most-visible event in our community to the outside world. 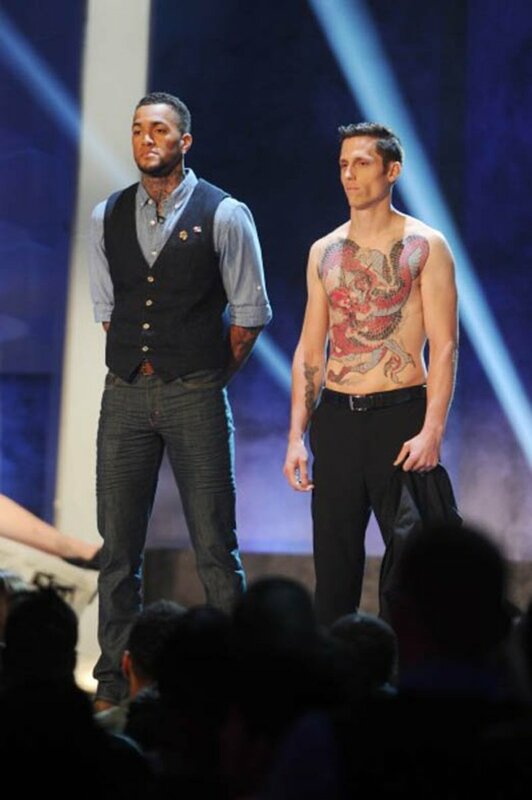 I think all the finalists were amazing ambassadors for tattoo society to the mainstream world." So there you have it. 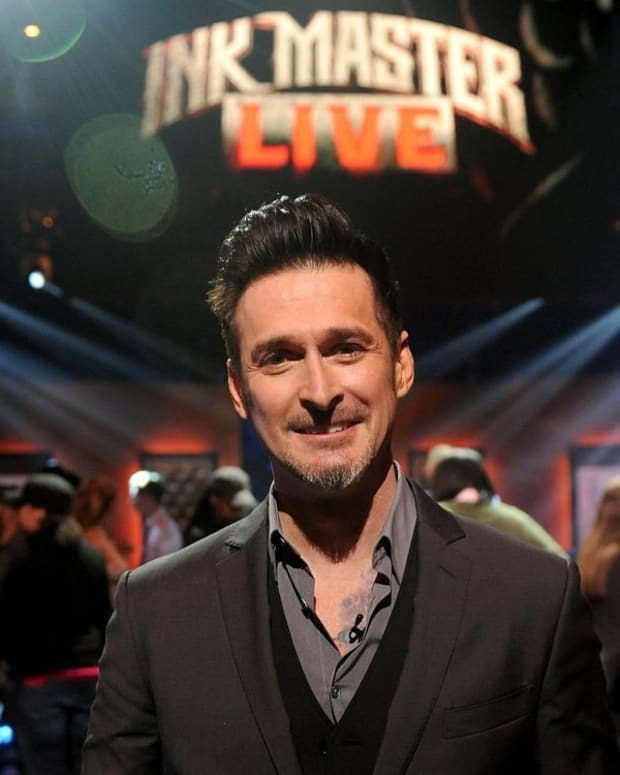 What did you think about the Ink Master Finale? Let us know who you think should be wearing the crown in the poll below. Look for Anthony&apos;s feature in Inked in the near future. We almost forgot about dishing on who looked the best. I think we all know what man in a shiny suit would be brining home that prize... Cleen Rock One. 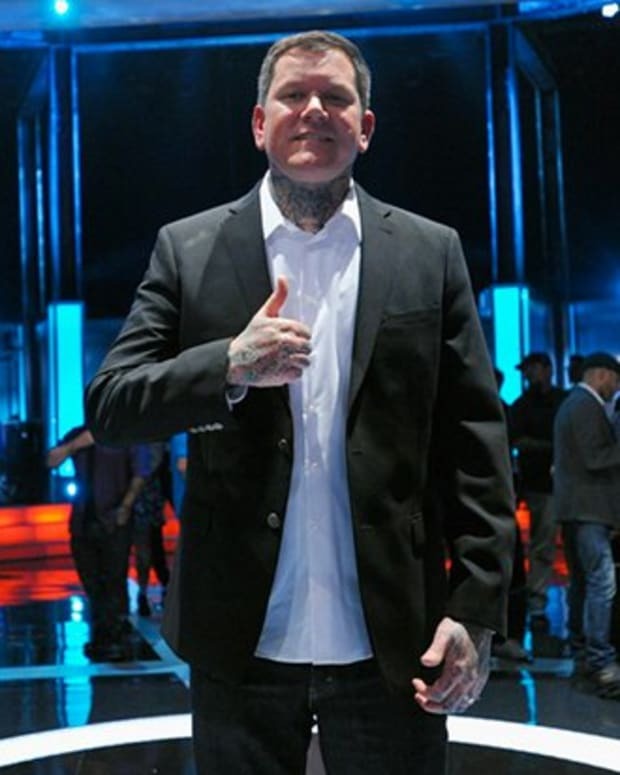 "Even though Cleen Rock One didn’t win the title of Ink Master I think he’s going to dominate the Duck Tape Prom Suit Challenge," Rakovic says. First Female Ink Master: Ryan Ashley!